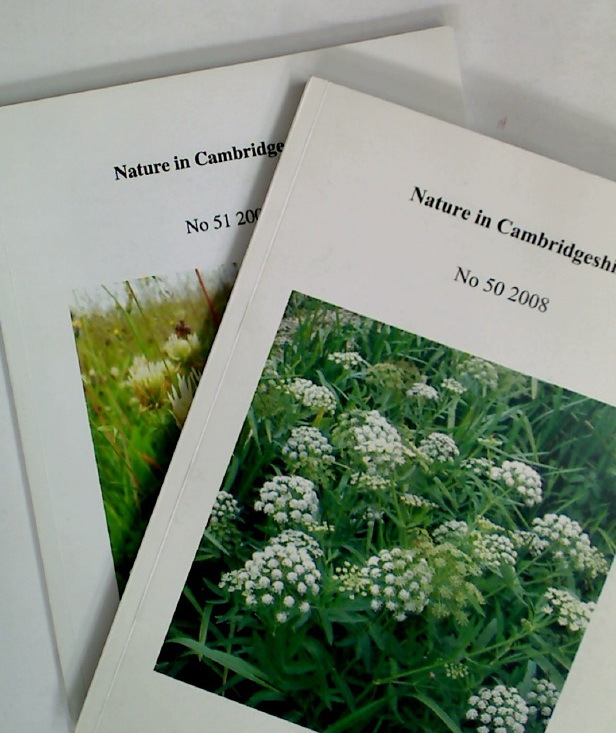 Publisher: Cambridge: Cambridgeshire and Isle of Ely Naturalists' Trust 2008 - 2009. Sidney Sussex College: A Short History. Snakes in Fact and Fiction. Some Haunts of Worcester Flowers.